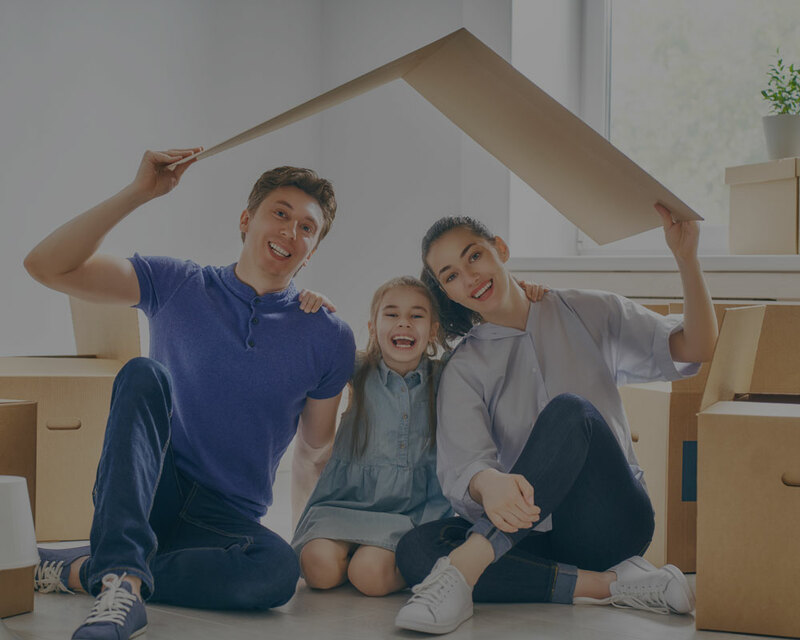 There are many things for families to consider when they own their own home – one of the most important being child safety. Whether you’re still renting, have just moved to a new home, or even if you’ve been in your home for some time, it’s always important to do a regular safety check. Most of us are familiar with the usual checklist to keep kids safe. Below is a helpful reminder of everyday items and areas of the house to take a quick inventory of. It’s amazing how many germs and bacteria can enter your home through a person’s shoes. There are times when kids may put something in or close to their mouths that have been on the floor. Not only that, did you know soil from outside can contain lead? It’s much easier for it to get inside your home on a pair of shoes. Although many plants can actually help improve air quality in you home, some can also be poisonous and get children sick if they are eaten. Better to be safe than sorry. Research and choose species that don’t require gravel, mulch, marbles, rocks or other potential choking hazards. Have you given your pets a flea treatment lately? The summer season is prime-time for pests. Not only is it important to keep pests out of the home, but keep in mind that those common flea and tick treatments that are sold over-the-counter can also get onto your furniture. Kids love animals and if the treatment has been applied recently, it can seep into their skin on contact. Best practice: Apply medication to your pet at night once children have gone to sleep so it has plenty of time to dry. Make sure your ductwork is cleaned regularly. You may not realize the potential allergens residing in your home. Carpets should also be cleaned and washed on a regular basis. Even if you can’t see the dust and it may not bother you, children can be more susceptible to allergies and possibly even develop asthma. The weather is starting to warm up and there’s plenty of backyard fun to be had. Safety precautions should be remembered outdoors as well. Make sure to repair any broken fences that might cause splinters and secure any loose yard decorations like bricks, rocks, and fountains. Keep a close eye on fire features as well, like barbecues and fire pits. If you have a pool, always have an adult supervising the kids and never rely on older children to watch the little ones. There are products on the market that can help warn and notify you if someone accidentally falls in the pool. It’s always a good idea to install a fence with a lock if little ones live in the home. Remember, nothing replaces constant supervision! Want more safety tips? Consider hiring a professional to inspect your home. They can provide you with a list of potential problem areas and solutions. We hope this information will help you enjoy a safe and happy home for your friends and family for years to come!